Contact us today at 510-352-2665 or use the form below. Let Revolt Recycling answer all your universal waste questions. 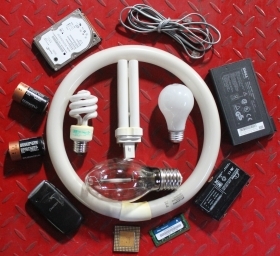 We have creative solutions for all your recycling needs. Revolt Recycling will help your company save money, but more importantly, minimize your environmental liabilities. At Revolt Recycling EARTH DAY IS EVERYDAY.